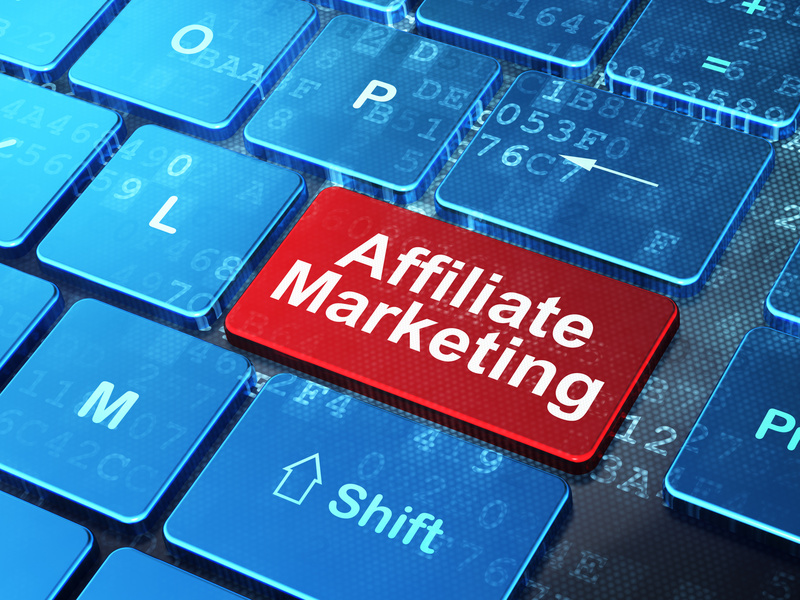 Affiliate marketing is expected to grow to a whopping $6.8 billion by 2020. Now is the time to get in on the game. 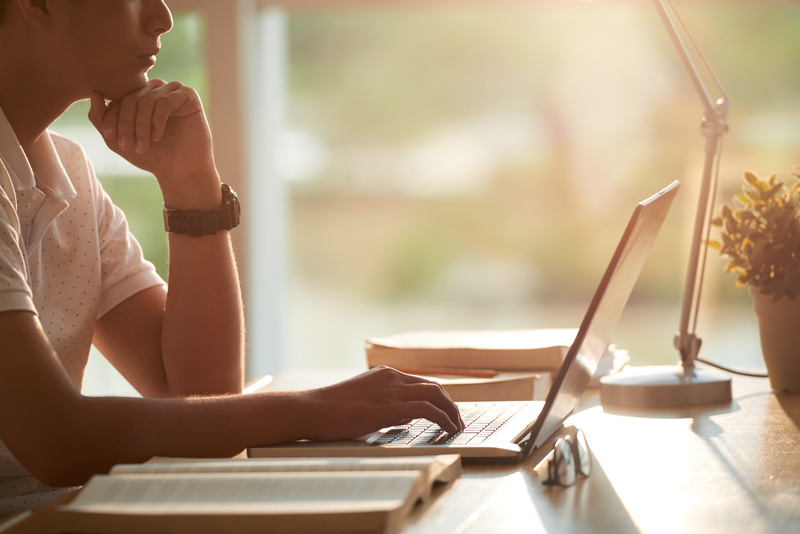 Websites like The College CEO help you spot affiliate marketing myths that can derail your potential success. It’s an agreement where an online retailer pays another website for traffic or sales generated by referrals or clicks. 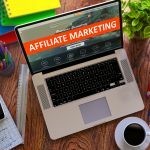 Whether your site promotes beauty products or tutoring services, understanding these myths and misconceptions will help you get into affiliate marketing like a boss. Affiliate marketing requires plenty of management. The Google algorithm favors fresh content and penalizes stale websites. 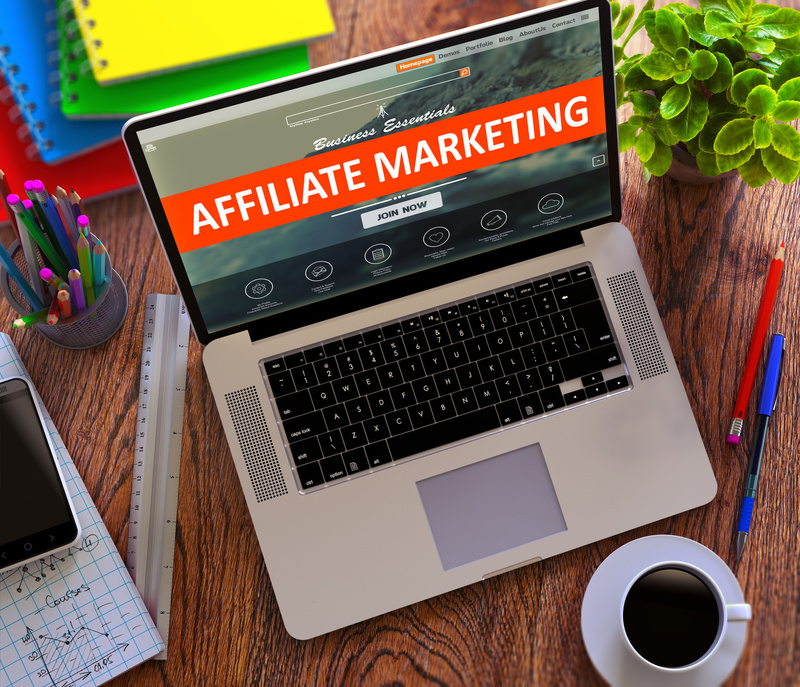 Once you set up an affiliate marketing program, you have to continue to manage your site, update content regularly, and connect with your users. You also have to work with trustworthy, established affiliate marketers. Never pay money to join any of these programs. Unscrupulous affiliates can create code that sneaks tracking code, or cookies, onto users’ browsers, attributing sales to their affiliate account that they did not actually generate. This practice is also known as cookie stuffing or cookie dropping. One infamous example of this included affiliates for eBay who eventually served sentences for wire fraud. 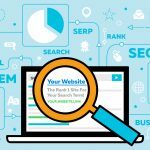 Other scams include using forced clicks, browsers that auto-load affiliate links, pop-ups, typo domains, overwriting Google ads, overwriting cookies, and so on to benefit an affiliate who did not bring in sales. For these reasons, it is also worthwhile to audit or take a close look at your affiliate programs. Manually approve each affiliate that you use. Set clear terms and conditions as well as penalties for violating the rules. You can certainly learn as you go, but you have to be willing to put in the time and effort. You put in time and effort by regularly updating your content and nurturing relationships. Create a content calendar to keep on top of publishing consistently. Take the time to seek out appropriate and efficient partnerships for your site. That enables you to learn without taking too much risk or investing in a lot of inventory at the start. You also need to invest time and effort in promoting your site. It’s hard work but will lead to a bigger payday. Experts estimate that it takes about six months to see a return on your investment. Another myth is that you need to work in a popular niche market, like cooking or tech. You don’t need to change what you’re doing to fit advertising. Understand who your audience is, connect with them, and you will find success. Popular niches are often saturated markets. Ultimately, you’ll have more success in a niche that you are engaged in than in one where you don’t really understand all the rules. Don’t try to change to fit affiliate marketing, find the right fit for what you already do well. Or find a niche that you believe has the potential to grow. Find something that you’re passionate about, and hopefully also knowledgeable about, because you’ll be spending a lot of time promoting it. Another approach is to first identify a traffic source. Then create a buyer profile that fits with that traffic source and promotes the products that provide the most value. Perhaps you’ll find success with one program. But most customers comparison shop, so it’s best to find different programs that compliment one another. If you’re a bike shop, for example, you might want to market tires as well as bike tourism companies. Not only is the market expected to grow over the next few years, Google recognizes its importance. 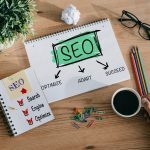 While it is true that sites with more links than content take a hit with those new algorithms, if you focus on quality content, you will still find success. Affiliate marketing is here to stay because it works. It gives a business free promotion while it can make decent money for the affiliate. You want to find the sites that will deliver conversions for your product or small business, whatever it is. Remember that in affiliate marketing, quality counts more than quantity. You might be on thousands of sites, but only a few generate the majority of revenue. That’s what you want to focus on. The key is developing relationships that drive results. 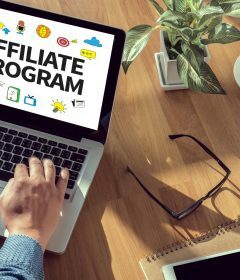 Skeptics believe that affiliate marketing is just an extra step for the user who can go directly to sites like Amazon or eBay themselves. Customers want information about certain products and they want to shop around online. Your website can provide direction that they won’t have if they go directly to Amazon, Overstock, or eBay (for physical products) or ClickBank (for digital products). Your website provides value because of the relationships that you build with the viewers of your site and the direction that you provide for great products or services. Customers may even prefer an affiliate site because of special offers or discounts, loyalty rewards, niche content, or third-party product reviews. And, like anything else, as long as your site isn’t too cluttered with affiliate marketing, customers who don’t like it can just ignore it. So don’t go overboard. Affiliate marketing certainly isn’t easy. But focus on your niche, your relationships, those key affiliates, and creating a system that performs for the advertiser and the affiliate. These myths are tough to spot, but now you can spot them with confidence. If you know of others, please join the conversation in the comments.